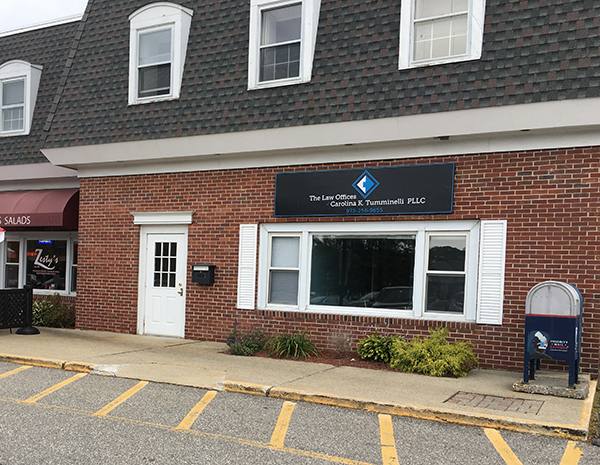 Our Chelmsford office is conveniently located off of 110 near Chelmsford Center, Village Square and Route 495. We service Chelmsford, as well as the surrounding areas, including Lowell, Lawrence, Billerica, Dracut, Andover, Westford, Tyngsboro, Tewksbury and other surrounding towns. We will work hard with our clients to calm their nerves, and ensure that they can focus on their recovery, while we handle the nitty-gritty of their claims.